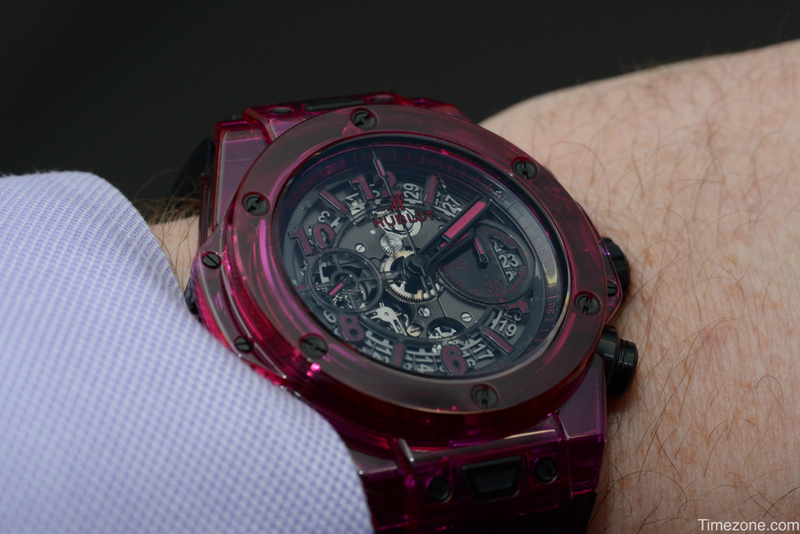 Attention Hublot owners!!! 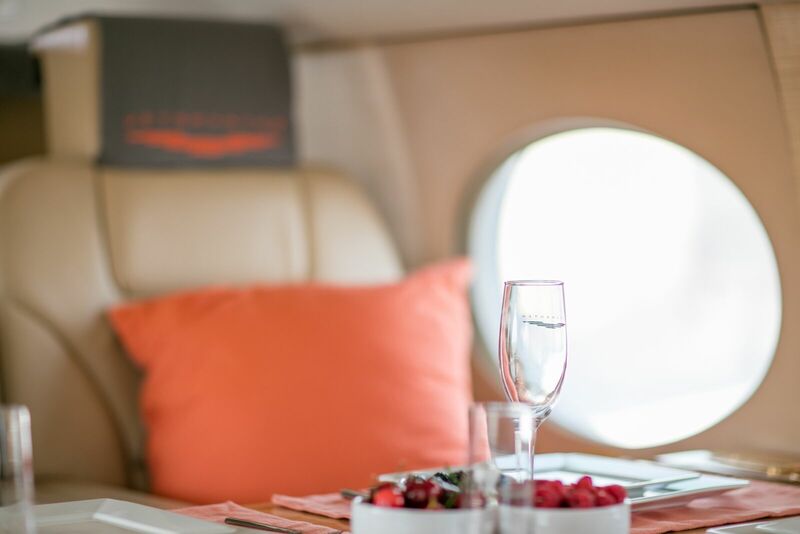 The private jet booking app JetSmarter just reached out about an amazing exclusive offer for all Hublot owners. Today only, JetSmarter is making a special offer for any Hublot watch owners. Anyone who owns a Hublot watch can fly for free on several JetSmarter Shuttle routes, including New York <-> South Florida, New York <-> Atlanta, New York <-> Boston, New York <-> Chicago, Los Angeles <-> Vegas, Los Angeles <-> San Francisco, and many more. To cash in on the offer, snap a photo of yourself wearing your Hublot and post it on Instagram and/or Facebook, using the hashtag #JetSmarter and tag @jetsmarter in the caption. 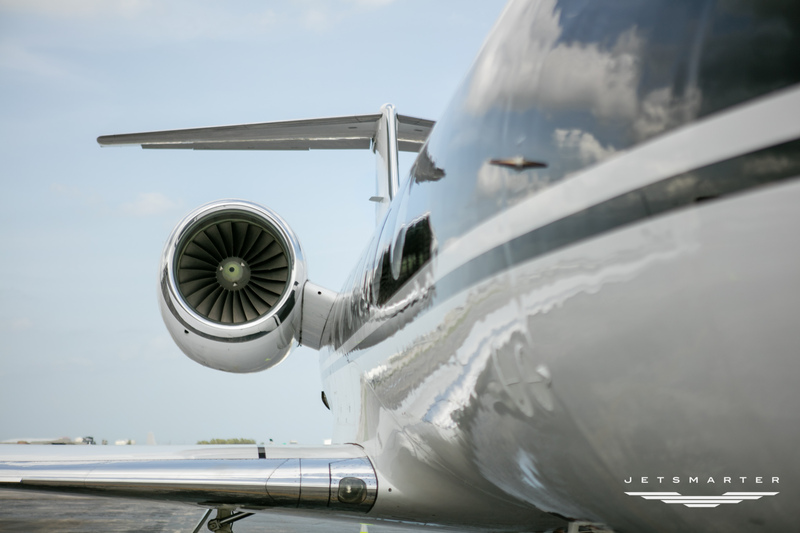 JetSmarter will then reach out directly to make the travel arrangements. 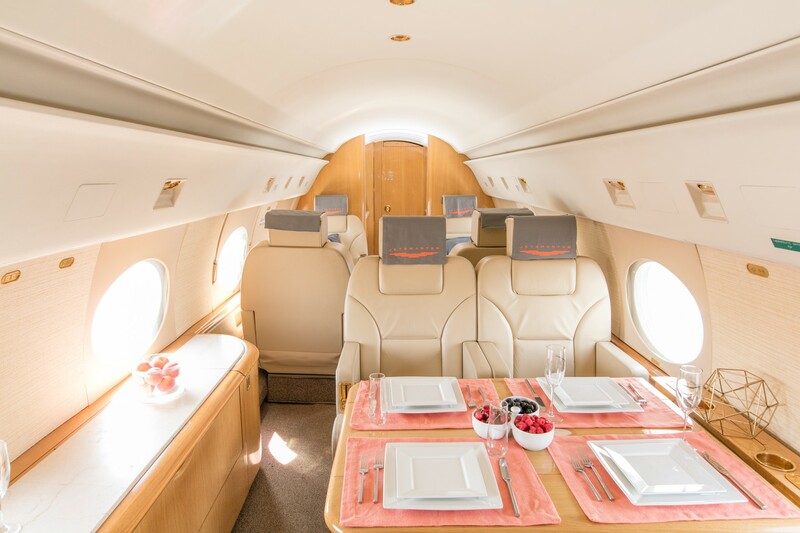 So start snapping photos & post them to your IG & FB accounts now, and tag @jetsmarter #JetSmarter.